Current State: A moderate explosive activity of the volcano continues. 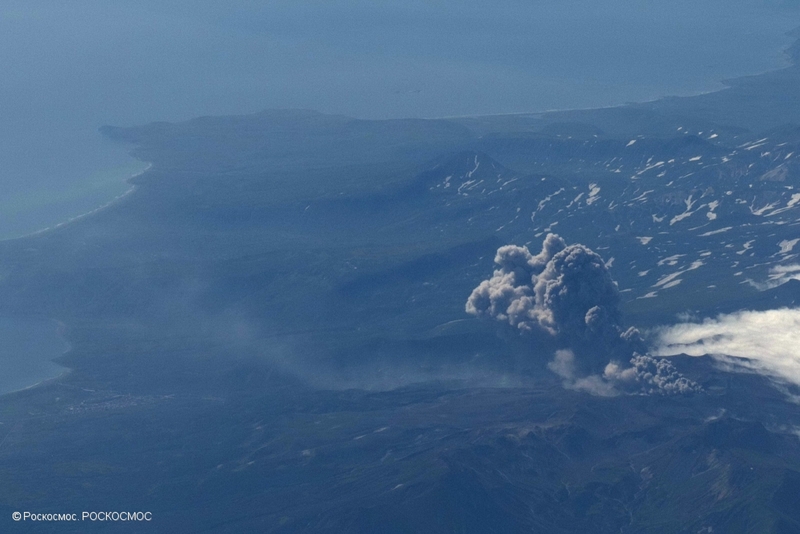 According to visual data by volcanologists from Severo-Kurilsk, explosions sent ash up to 3.2 km a.s.l. on 12-15 April. Satellite data shows a thermal anomaly over the volcano on 13 April; the volcano was quiet or obscured by clouds in the other days of week. 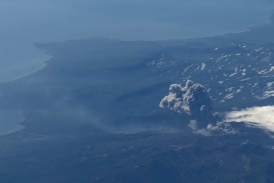 Danger Prognosis for Aviation: A moderate eruptive activity of the volcano continues. Ash explosions up to 19,700 ft (6 km) a.s.l. could occur at any time. Ongoing activity could affect low-flying aircraft and airport of Severo-Kurilsk.